In a move that suggests preparing for life after Tom Joyner retires; The TJMS is moving to heritage AM radio station 1450 WOL in Washington, D.C. Russ Parr @RussParrShow is replacing him on Majic 102.3 (WMMJ) for morning drive. Meanwhile The FAM afternoon show on 92Q (WERQ) with Lil Mo and DJ Quicksilva will leave the Baltimore station and take over mornings on 93.3 WKYS. It all goes down on Tuesday, January 19, 2016. Russ Parr’s weekend show, "On the Air" will continue on WKYS on Saturdays, 6-9 a.m. The Tom Joyner Morning Show @TJMShow will also air on WPRS 104.1 HD2, WKYS 93.9 HD2 and WMMJ 102.3 HD2. The TJMS weekend show, "Right Back Atcha", will continue to air on Majic 102.3 Saturdays from 6-8 a.m. News and Talk 1450 WOL host Carl Nelson will move his show to afternoon drive from 4-7 p.m.
Now the question that remains is what happens to comedian Huggy Lowdown @HuggyLowdownDC? 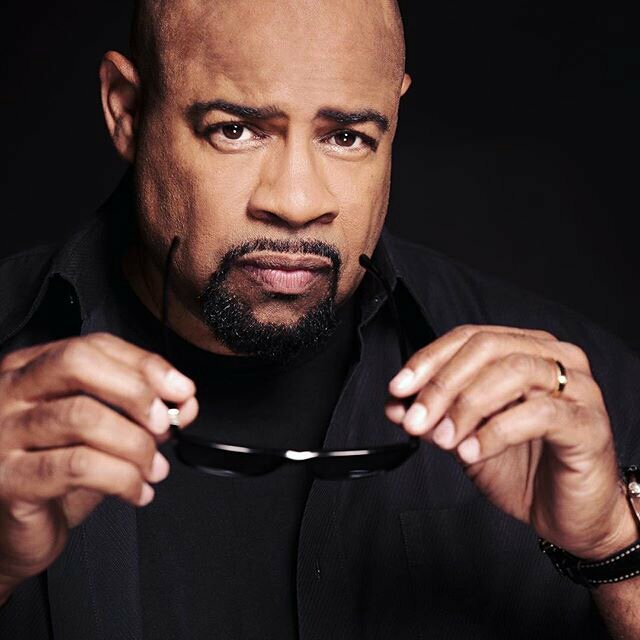 The Celebrity Snitch hosts his own music show each morning on Majic 102.3 in the 9-10 hour. (Yes the TJMS was cut an hour in the DC market earlier this year to make room for Huggy.) 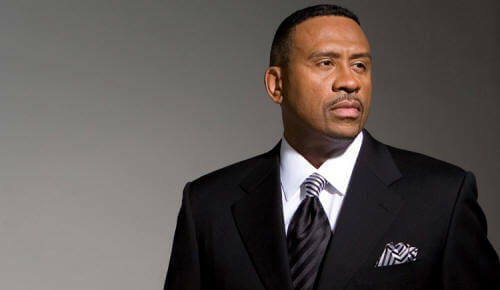 He appears regularly on the Tom Joyner Morning Show and in the afternoons with Donnie Simpson. Will he join Russ Parr? We will keep an eye on what develops on that front. By the way TJMS contributors, Huggy and Chris Paul, both were members of the Donnie Simpson morning show when it aired on WPGC.